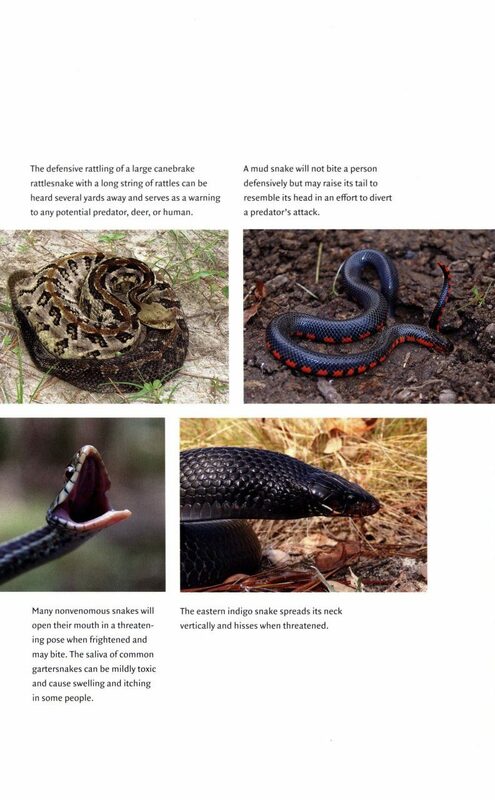 More than sixty species of snakes are found in the eastern United States, the region of highest biodiversity of all reptiles and amphibians in North America. 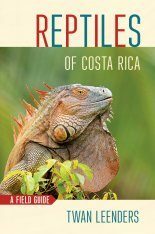 In this brand new guide, stunning photographs, colorful geographic range maps, and comprehensive written accounts provide essential information about each species – including detailed identification characteristics, general ecology and behavior, and conservation status. 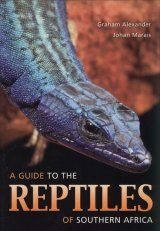 Carefully researched and written by two expert herpetologists, Snakes of the Eastern United States is directed toward a general audience interested in natural history. 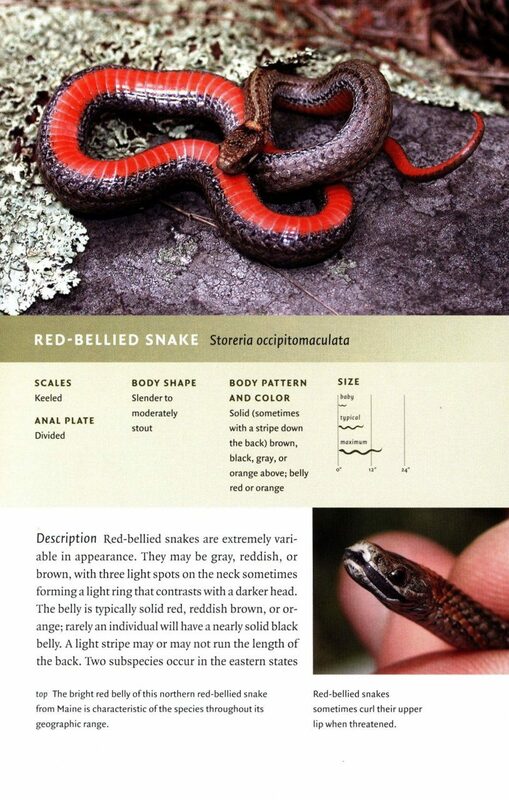 Additional information supports the already fact-filled snake species profiles. 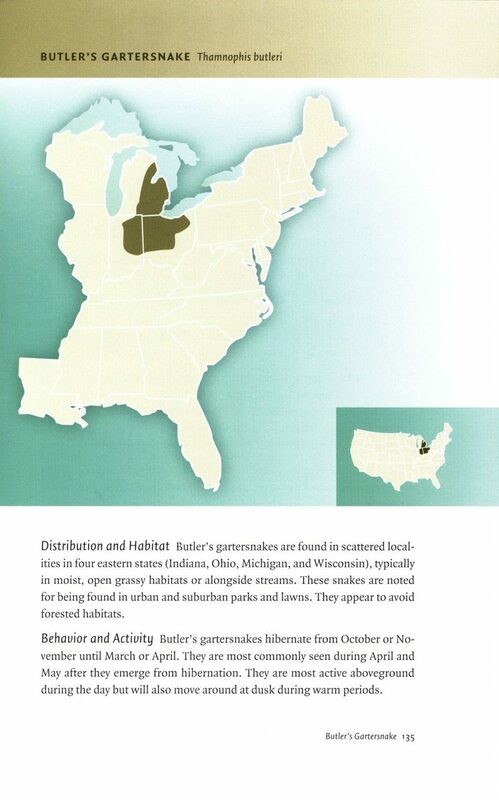 A chapter on urban and suburban snake ecology focuses on species most commonly found in some of the country's largest cities and residential settings. 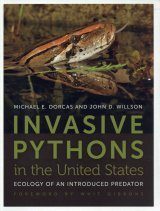 A chapter on snake conservation includes information on threats faced by native species in many regions of the eastern United States. 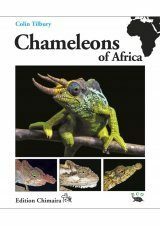 Another chapter provides the latest updates on the status of invasive species of pythons and boa constrictors that have now become naturalized permanent residents in certain areas of the country. 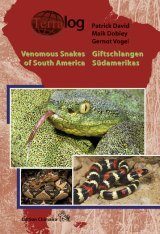 This is the most accessible and informative guide to snakes of the eastern United States available anywhere. 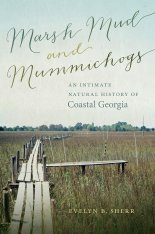 Whit Gibbons is a professor emeritus of ecology at the University of Georgia and the Savannah River Ecology Laboratory, USA. 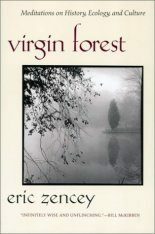 He is the author of Keeping All the Pieces (Georgia). 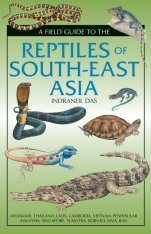 "Snakes of the Eastern United States is extraordinarily informative about snake biology and impresses on the reader that snakes are an integral part of the natural world we share with them. 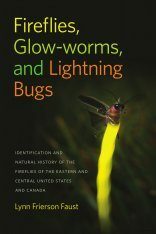 This book will go far toward educating the public and encouraging everyone to respect these intriguing creatures." 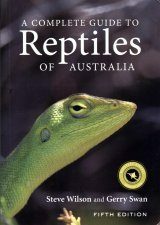 "I have always enjoyed learning about snakes and found this book to be the best source I have seen to continue doing so. Great job with awesome illustrations." 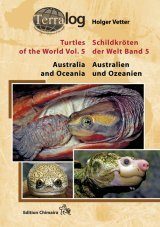 "Our planet is home to an amazing number of life forms. Every niche, every opportunity for life to exist, becomes filled. 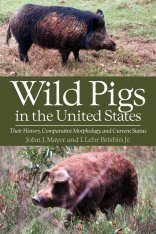 All animals are consumers, from microbes to elephants, including snakes, which are highly specialized predators. 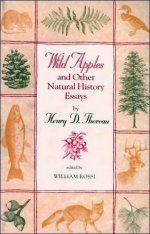 All are here on earth today because their consumption has been sustainable. 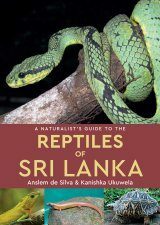 Documenting and describing the habits of eastern snakes, both native species and introduced exotics, is an important contribution to the knowledge of our surroundings as we have become the custodians of all living creatures. 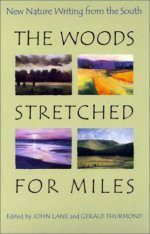 Being aware that all life on the planet is intertwined, no matter how it appears or what it does to survive, is an important step in accepting our stewardship responsibilities. 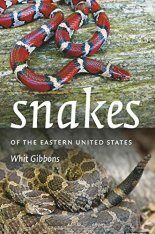 Snakes of the Eastern United States is extraordinarily informative about snake biology, and impresses on the reader that snakes are an integral part of the natural world we share with them. 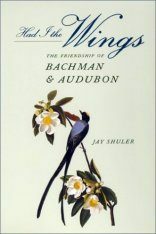 This book will go far toward educating the public and encouraging everyone to respect these intriguing creatures." 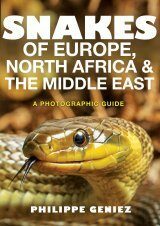 "This superbly illustrated and authoritative volume takes us on a detailed yet easily understandable tour through the magnificent snakes of the eastern USA. 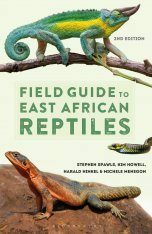 If you want to learn about snake biology, recognize the snake that just appeared in your back yard, or simply glory in the beauty of these spectacular animals, then this is the book for you." 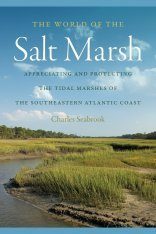 "In 1910, Teddy Roosevelt proclaimed 'We need a literature of science which shall be readable.' 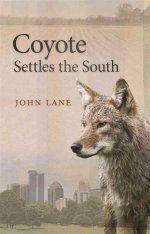 In today's age of instant gratification, we also need a literature of science that is enjoyable, and with Snakes of the Eastern United States fulfills this goal. 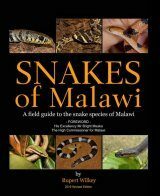 To conserve snakes, a shunned group at best, they must be understood; that once they are understood they will be appreciated; and that once they are appreciated, they will be conserved. 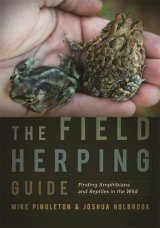 Books such as this are critical, because they form the foundation of today's bottom-up, grassroots conservation efforts." 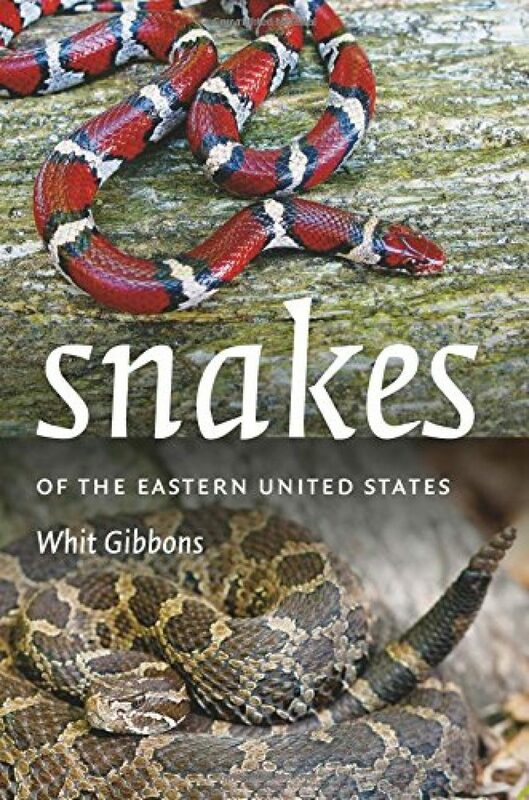 "With excellent identification guidance, exceptional range maps, and stunning photographs that capture habitat and behavior as well as the species, Snakes of the Eastern United States is sure to become a trusted reference for the exploring naturalist. 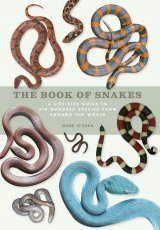 Snakes have fascinated me since boyhood, and I wish this book had been available then. I'm glad it is now."